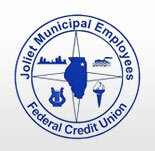 Joliet Municipal Employees Federal Credit Union is a member-owned financial organization. The goal of the Credit Union is to provide the best financial services to the members and to maintain the Credit Union’s long-term financial stability. 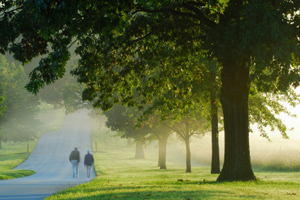 The Credit Union strives to maintain and motivate knowledgeable board and staff. The Credit Union continually updates its policies and procedures to accommodate member needs and Federal standards.